The Linea DDA commercial lift is ideally suited to commercial situations requiring secondary access for up to 12m travel. It is primarily suited for limited mobility use. 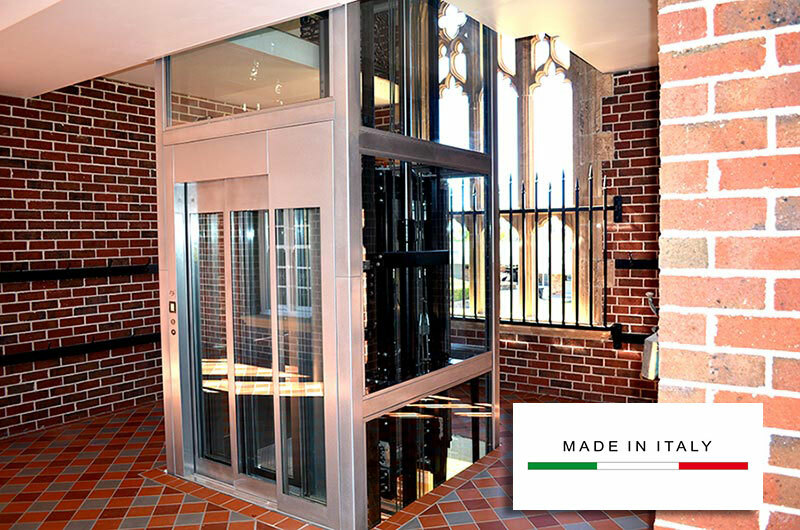 Made in Italy – durable lift that features components from Italy’s leading component manufacturers such as the Wittur Hydra Automatic sliding doors and the driveline from Start Elevator SRL. Versatile, the Linea DDA can be installed into a shaft or with its own self-supporting frame. The Linea DDA is a flexible option for existing buildings as well as new builds. With both options the lift can become a feature with the addition of glazed panels incorporated into the shaft design. Traction lifts consume up to 90% less energy than their hydraulic counterparts due to the use of counterweights to help offset the weight within the cabin. As the lift travel speed increases, a traction lift design becomes essential due to the reduced energy consumption required during travel. Traction lifts to further their environmentally friendly credentials won’t require oil during their life aswell as avoiding the risk of potential leaks. The ultra-low friction design also provides long-lasting durability adding to the lifts lifespan. The ride quality is unmatched with a VVVF inverter controlling the motor speed accurately so the lift starts and finishes softly and smoothly every time. The Linea DDA lift features adjustable speed maps so we are able to tune to preference. It has only been in the past few years that gearless motors generally reserved for use within high-speed elevators has now become available for the 0.30m/s(Metre per second) lift market. Gearless vs the older Geared (Motor+gearbox) drive offers a long-lasting lifespan as well as reduced power consumption due to minimal mechanical friction. The previous drawbacks in the past for traction lifts for the 0.30m/s market have mainly been the cost as well as requiring a larger shaft size. Both of these aspects have been resolved with the Linea DDA Lift being closely priced to the hydraulic version making it an attractive upgrade. To maintain a minimal shaft size similar to the Hydraulic, the Linea DDA lift features a unique integrated counterweight frame which travels within the cabins guide rails. Hydraulic lifts offer a budget effective alternative to Traction models mostly due to a simpler design which allows for reduced installation time. The design becomes a good option for areas outside of metro with the lift being easier to service. 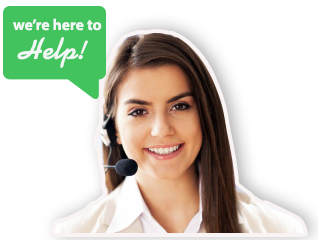 With Australia being a large country with a small spread out population it’s not as common to have specialist service technicians in all areas. The hydraulic pump/controller being outside of the shaft can be located up to 10m away from the lift shaft. This can allow for a quiet journey in the up direction with the lowering direction always being quiet as the lift will lower via the use of gravity. 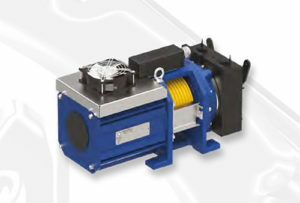 The Linea DDA also has a submersed pump optional which provides additional noise damping for sound sensitive installations such as banks, offices and libraries. Hydraulic Lifts are renowned for their ability to lift heavier loads. The Linea DDA has a Heavy Duty version which can be specified with heavier cabins that may contain stone floors, panoramic glass windows and increased payloads. Hydraulic lifts offer a simple design that is proven and well suited to travel speeds of 0.15m/s and 0.30m/s. If a lift cabin is likely to become a panoramic glass with stone floors then the increased lifting capacity of the heavy-duty hydraulic version becomes the best solution. 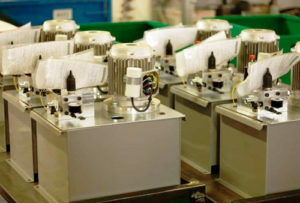 We currently have the Linea lift available in 230V single phase and also a 400V three phase. Note: Hydraulic lifts only need motor power when moving up. Generally located beside lift base. Can be located elsewhere by request up to 10m distance. We look at all elements unique to your site to ensure your Linea is rated to be a durable, long lasting solution. Robust driveline and structural frame components can be added where required as well as resilient finishes suited to harsh coastal/outdoor environments. Quality is at the forefront of the Linea DDA Commercial Lift. A large range of finishes can be carefully selected to customise the lift to suit the décor and style of your building. Various materials such as stainless, timber laminates, skinplates and undercoats offer long lasting surfaces. The Linea DDA presents as a smart, well designed lift with the high degree of attention to detail for which Italy is renowned. A panoramic cabin allowing users to view outside of the lift cabin while in motion is a Linea DDA option. The intricate machinery of the lift can offer a visually appealing statement and additional interest to the building. Each lift takes approximately 16 weeks from drawing approval stage to arrive in Australia, ready for installation. An express turnaround option is also available which reduces turnaround time to 9 weeks. We aim to deliver to site and install within 5-10 working days depending on specifications.